Silent Spring was a book that was said to begin the modern environmental movement. The book was first published in 1962 and describes several different effects of common poisons on the environment, animals, and human beings. 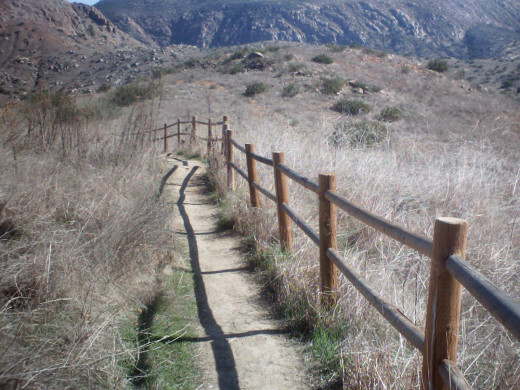 The chapters are divided up in different section, each focusing on a certain segment of the environment or problem. The first few chapters talk about how the chemicals are made, then the book goes on to describe pesticides and their effects on the water, land, air, birds, fish, and people. At least two chapters describe how many chemicals cause cancer, sometimes years later. The end goes on to say how the insecticides have failed to protect crops from pests and humans from disease-carrying insects due to the insects developing a resistance to traditional insecticidal treatment. 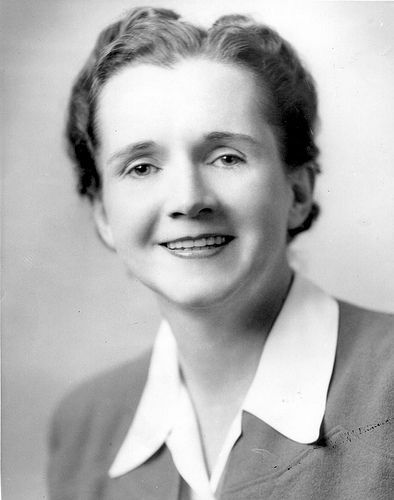 Rachel Carson was the first person to bring to public awareness of DDT and the connection to the failure of bird eggs and, possibly, connect it to birth defects in other animals. 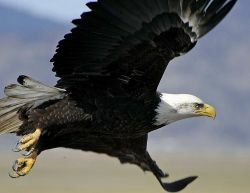 Though she wasn't 100% that DDT was the cause of the bald eagle's (and other birds) decline, she considered it a possibility. The introductory photo to this module is of the original 1962 edition (third printing) printed by the Riverside Press. 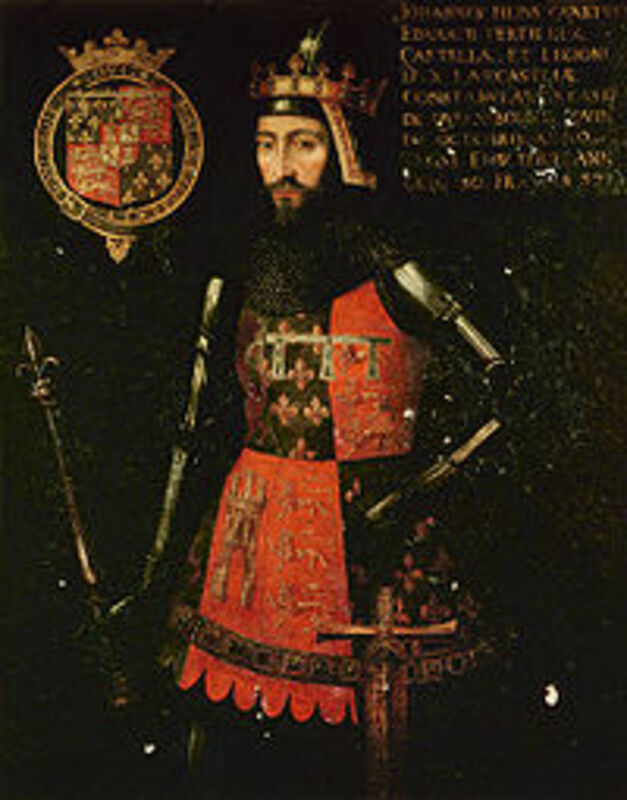 The book had originally been published as a series of articles in The New Yorker. Rachel Carson was born in the rural town Springdale Pennsylvania in 1907. She shared her mother's love of nature from an early age. She graduated from college in 1929 and then studied at the Woods Hole Marine Biological Laboratory. She received her Masters in Zoology from John Hopkins University in 1932. Soon after, she started writing radio scripts for the U.S. Department of Fisheries as well as writing natural history articles for the Baltimore Sun. In 1935, she was made responsible for all publications as Editor in Chief for the U.S. Fish and Wildlife Service. Her first book was published in 1941 called "Under the Sea Wind" and is said to be based on her lyrical "Undersea" poems published in the Atlantic Monthly. In 1951, she published her second book, "The Sea Around Us" which won critical acclaim and became a bestseller. It allowed her to make writing a full-time career. A third book, "The Edge of the Sea" was published in 1955. It was soon after the publication of that book that she began to become concerned and research the effects of chemicals on the environment. Silent Spring was originally published as a series of articles in The New Yorker in June 1962 and it was compiled and made into a book near the end of September that year. Much of Silent Spring dealt with cancer and its connection to chemicals and pesticides. Carson, herself, died from Cancer not quite two years after Silent Spring was published. This is the first book that won Rachel Carson critical acclaim and was on the bestseller list for 31 weeks. This is a link to both the commemorative edition and used editions. The commemorative edition has over 130 color photographs. You may also find several collectible pristine editions through this link. Silent Spring was said to be the first publication to bring widespread public awareness of pesticides and their effect on the environment and human health. The title is based on a story in the book where pesticides were used to kill a certain moth larva in late winter in the Detroit area in the 50s. The pesticide was mass sprayed over everyone and everything, including lodging itself into the nooks and crannies of trees and other objects. When the snows melted and the rains began, much of the pesticides became concentrated in puddles, lawns, etc. The result was that most birds in the area (as well as other animals) died that spring. Thus, when spring should be filled with the songs of robins, jay, bluebirds, and cardinals, no songs were heard. This is the 40th anniversary edition of Silent Spring, the book that started the eco revolution. In the very least, Rachel Carson's legacy involves the recovery of the bald eagle, a bird she wasn't sure would ever recover at the time she wrote Silent Spring. She also showed that pesticides (specifically DDT and similar chemicals) often disrupted the balance of nature by affecting reproduction in many species. Often, these chemicals ended up causing more problems than they solved. Many beneficial insects were killed with the pests which disrupted natural controls on pest species causing them to rebound in greater numbers. But, she may also have helped to bring awareness of the use and misuse of pesticides that affect human beings as well. She felt that one would not know what the end result of these chemicals were until, possibly, several generations down the road. She brought up issues not only with cancer, but with the growing resistance to pesticides by disease carrying insects. DDT was (and is still) commonly used in many third word countries to combat malaria and sleeping sickness, yet the insects are becoming more and more resistant to the poisons resulting in the need to use more and more of it. When Rachel Carson first published Silent Spring, she was criticized as being an alarmist or extreme. Modern criticism claims that because of her statements on DDT, millions of third world people have died because of its banning or reduction in use. They claim she never mentioned the problems with disease-carrying insects and the necessity of using DDT and other chemicals in other countries in her book. They say her work caused the chemical to be banned or not used causing people to die from diseases. Critics claimed she put animals and birds above the lives of human beings. This has created several political debates and even block attempts to name trails or parks after her. The thing is that Rachel Carson never mentioned anywhere in her work about banning any pesticides. She was only mentioning the effects of these chemicals on both nature and people. She had no authority to ban DDT or any chemical in the first place. Second, DDT was banned in the United States and several other countries, but many countries continue to use DDT and other chemicals mentioned in the book. For example, it is commonly used in many countries in Africa where it is sprayed on walls to prevent mosquitoes that might bring malaria. In regards to caring more about people than animals, she spent as much time talking about the effects of these poisons on human beings as she did on animals and birds. Silent Spring brought the effects of pesticides into the public limelight and encouraged safer alternatives. More about Rachel Carson and Silent Spring. Here are more links about Rachel Carson and Silent Spring for further research and review. Rachel Carson National Wildlife Refuge is located in Wells, Maine and is part of the Northeast Region U.S. Fish & Wildlife Service. This page has a lot of information on Rachel Carson and her cause. NRDC: How a courageous woman took on the chemical industry and raised important questions about humankind's impact on nature. Silent Spring Institute works to monitor chemicals in the environment and its effects on human beings and nature. The Consequences of Silent Spring Before her book Silent Spring was published in 1962, Rachel Carson knew it would be controversial. I know with me, Silent Spring has made me seriously consider not using pesticides or eating organically. Though it is practically impossible in the modern world to not be exposed to some kinds of chemicals, there are ways to lessen your exposure. Here are some books with a few ideas. 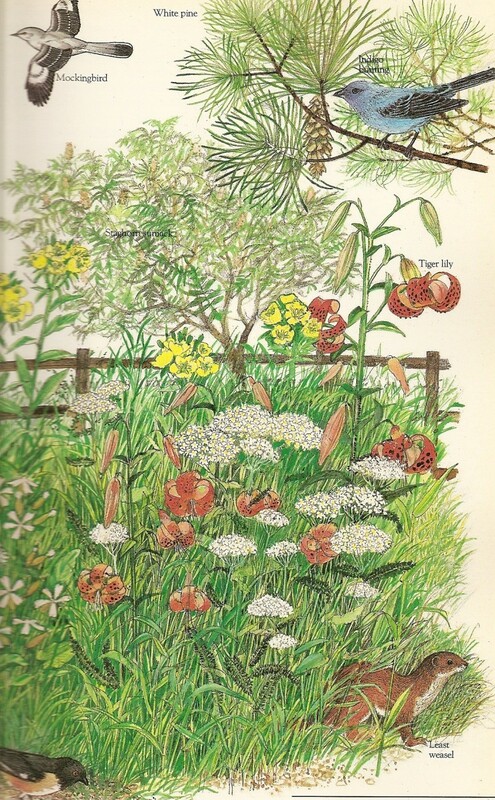 This book is actually written for Canadian audiences and deals with the plants and grasses mostly found in this area. But, it also gives some ideas for everyone who owns a lawn or garden. For the very basics in organic gardening. Like all "Dummies" books, this one offers simple to understand graphics, sidebars, and tables that make it easy to use and follow for your situation. I hope you enjoyed my page on Silent Spring. Excellent review of Rachael Carson's most famous book and how it was a major influence in the Environmental Movement. 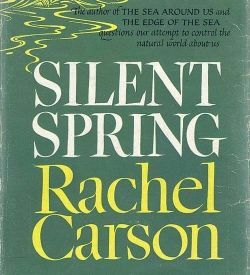 Gary Null of Progressive Radio Network and WBAI 99.5fm occasionally mentions Silent Spring by Rachael Carson. Excellent work on your part!